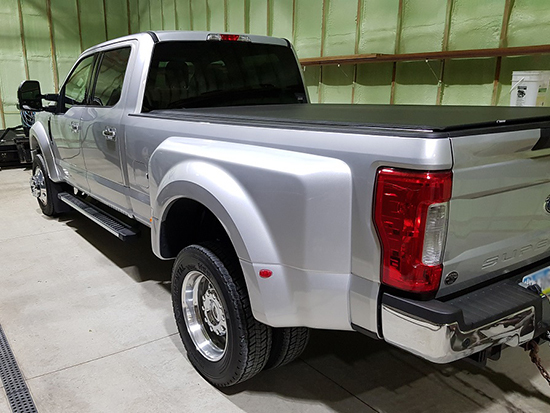 This tonneau cover has an average rating based on 48 customer reviews.
" This is my third Roll-up cover from Access since 2004 and they have all been high quality products. They are easy to install (one person) and last forever. I did order a second strap for more security when rolled up and customer service was excellent and shipping fast. " " We have been very happy with out Tonnosport Roll-Up cover so far. Easy installation and looks very nice. Felt the price was reasonable. " " Excellent cover at a great price. Shipping was free and very fast, red 3 days after I placed my order. " " Great product and price. " " The cover has been a really nice addition to my 2001 ram 1500. It fits good and is nice and low profile. I would definitely buy again. " " Great cover! It�s working great so far! " " I am very satisfied. Thank you. " " This is the third Tonno I have purchased from you. Love the covers, but the last two have had metal shavings rolled up in the vinyl. Doesn't seem to have damaged the vinyl, but is a real pain to remove. " " Easy to install on my own. 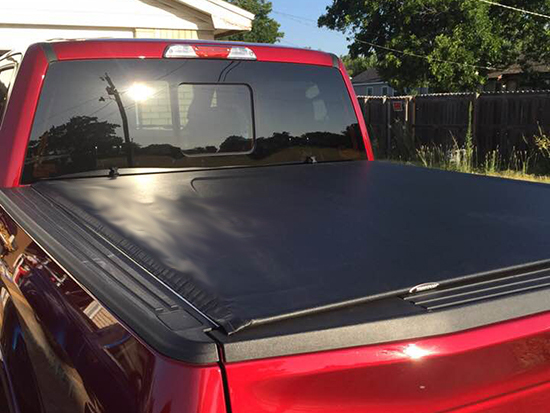 Love it "
" I received my cover yesterday afternoon, and then put it on my truck this morning it took all of 30 minutes and fits like a glove. "